The upside-down logic of US policy in the Middle East is one of the great foreign policy conundrums of our time. The March 2006 article “The Israel Lobby” by Stephen M. Walt and and John J. Mearsheimer, and the bestselling book that followed, attributed our pro-Israel policy to the power of the itself. Others, including Noam Chomsky, have criticized this approach as overly simplistic. 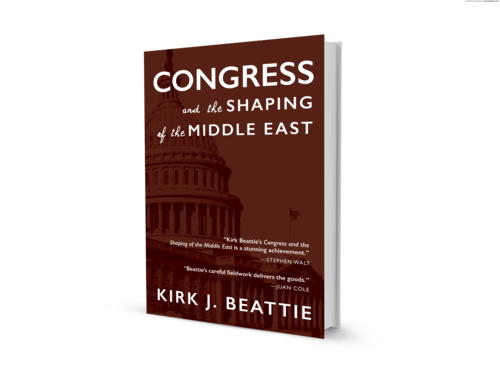 Longtime Middle East watcher Professor Kirk Beattie seeks to arrive at a deeper understanding by looking closely at the inner workings of Congress. Beattie analyzes staffing, campaign funding, bipartisan alliances within the Senate and the House, and the agenda-driven allocation of foreign aid. He addresses the many internal and external pressures that impact such processes. His findings, based on interviews with members of Congress and their staff and years of research, are laid out in straight-talking prose that untangles the complexity of the issue. KIRK J. BEATTIE is the author of two books on Egyptian politics: Egypt During the Nasser Years and Egypt During the Sadat Years. A professor at Simmons College in the Political Science and International Relations Department, Beattie specializes in comparative politics with regional expertise in the Middle East and West Europe. 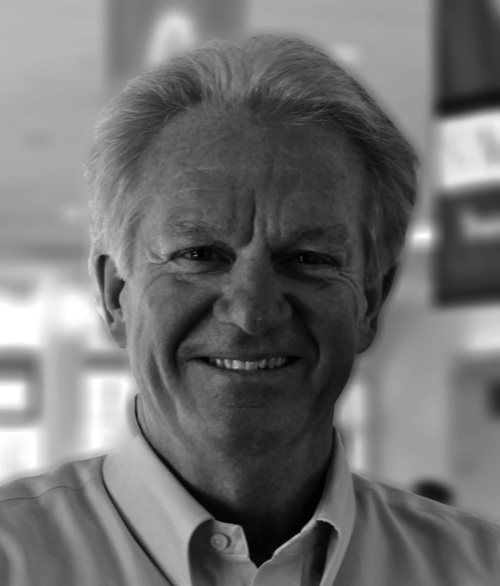 Beattie has taught at Harvard, Wellesley, the Fletcher School of Law and Diplomacy, and the University of Michigan. He is a recipient of numerous national scholarships including a Fulbright grant, a Fulbright-Hays grant, an International Rotary Foundation Fellowship, an American Research Center in Egypt grant, and a Center for Arabic Study Abroad fellowship. He lives in Brookline, Massachusetts and Wisconsin.